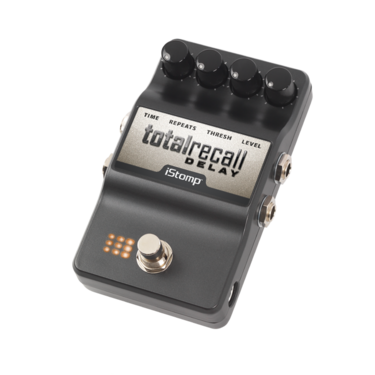 Desired for its brilliant qualities, the DigiTech® Total Recall Delay has virtually no noise and provides a full frequency response perfect reproduction of the input signal. 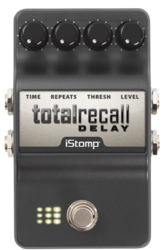 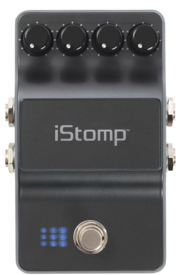 Digital delays are perfect where complete transparent delay is needed and are ideal for doing sound-on-sound performances. 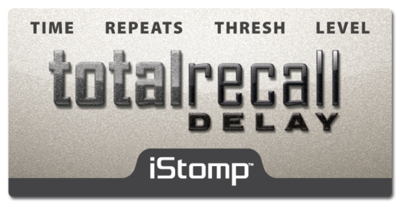 DUCKER THRESHOLD - Adjusts the threshold when ducking (delay level attenuaton) begins.